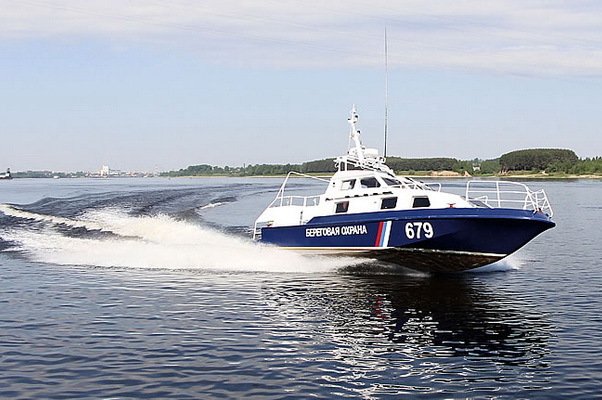 Russian border guards detained a Ukrainian fishing boat in the Azov Sea in the waters of Yeisk for violating fishing rules. This was reported by the press service of the border guards of the FSB of Russia in the Krasnodar Territory. “Foreign small size floating craft was found in the area of Yeisk spit. He was detained and taken to the port of Yeisk. More than 240 kg of fish were found in the motorboat of the “Tuna” type, including 17 individuals of the perch that were prohibited for fishing, as well as a dozen nets, ”the message says. The detained fishermen could not explain in which part of the Sea of Azov they obtained marine bioresources. The catch and prohibited fishing gear on board were removed. According to the protocol of the Russian-Ukrainian Commission on Fisheries in the Sea of Azov, the countries participating in the five-kilometre coastal zone regulate fishing issues on the basis of domestic legislation. Currently, the report notes, the captain of the detained vessel was brought to administrative responsibility for violating the rules of fisheries (part 2 of article 8.37 of the Administrative Code of the Russian Federation). He was fined 5 thousand rubles. In addition, by a court decision, the floating craft and fishing gear are confiscated. In accordance with the Consular Convention between the Russian Federation and Ukraine of 1993, employees of the regional border management sent information about an administrative offence to the territorial body of the Russian Foreign Ministry.